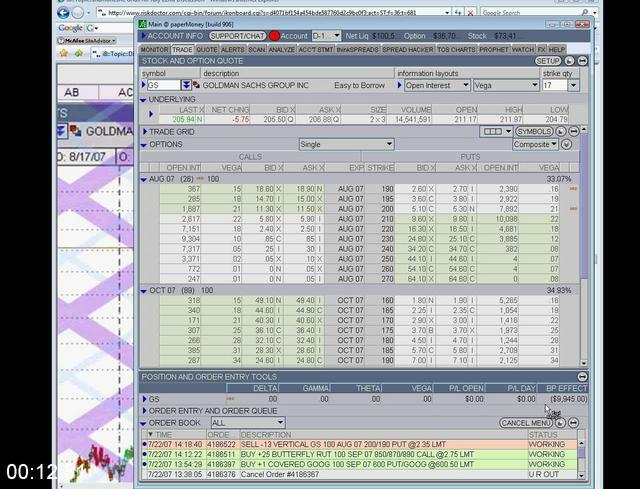 Charles Cottle - Options Trading Training - The Blend Dc | Free eBooks Download - EBOOKEE! 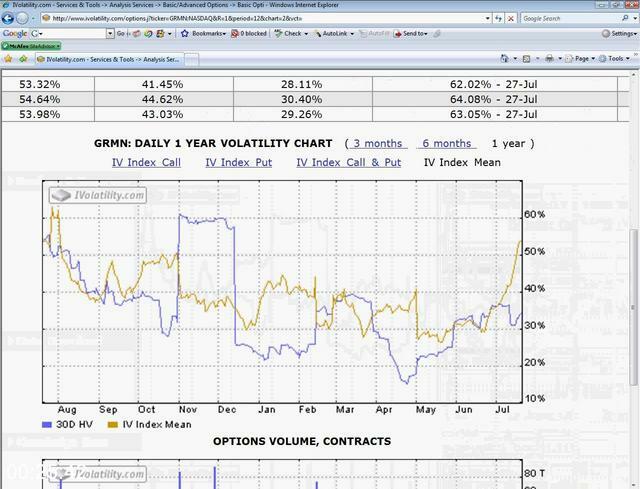 The RiskDoctor's options trading training class recorded live in Washington D.C. This 5 hour recorded event from Washington D.C., incorporates all of the Risk Doctors concepts and tools into a single event. 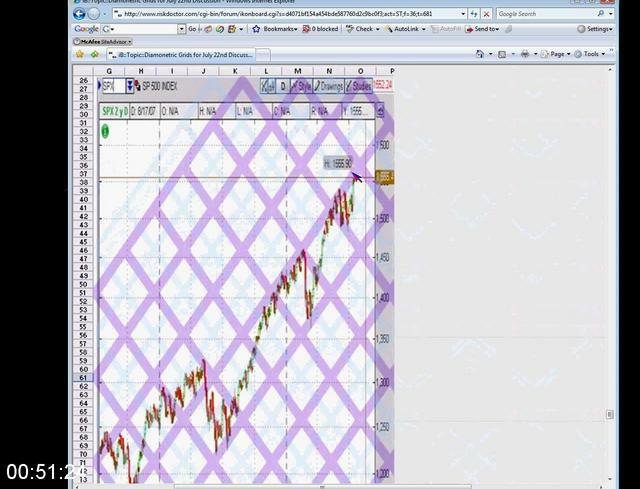 Using data from the last few days of the actual markets, several different underlying strategies are discussed, dissected, and potentially traded to maximize a sound trade strategy with what the markets are dictating. 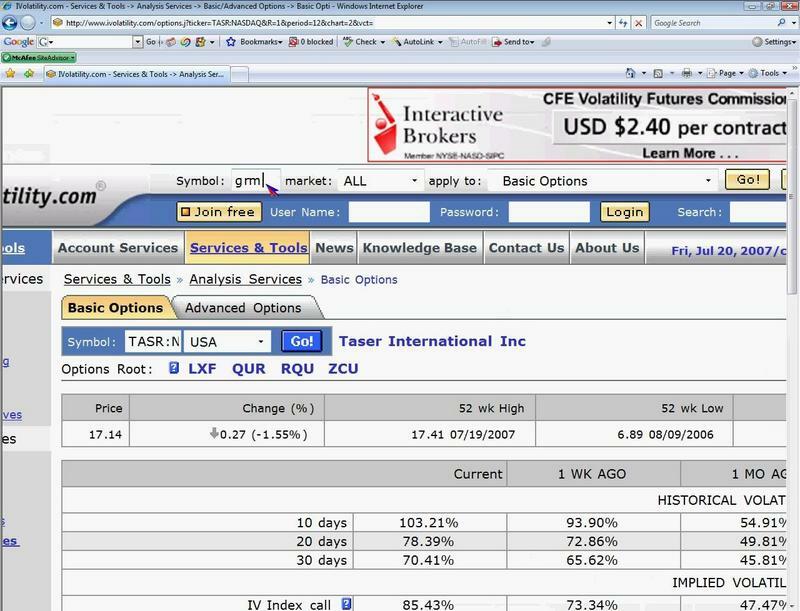 Options Trader, Author, Options Trading Lecturer, Options Trading Teacher, Floor Trader, Financial Software Developer, Consultant, and one of the co-founders of one of the most successful options brokerage firms in the world, Charles Cottle (The Ri$k Doctor) has a made a career sharing information on Options Trading Training, Options Trading Seminars and Options Trading Education. This diverse background and experience in the industry has brought Charles to the Internet where everyone can benefit from his vast knowledge and experience. NO OTHER company can bring to the table the experience and options training programs that can bring your level of options trading to the level that you will with our options trading training program. 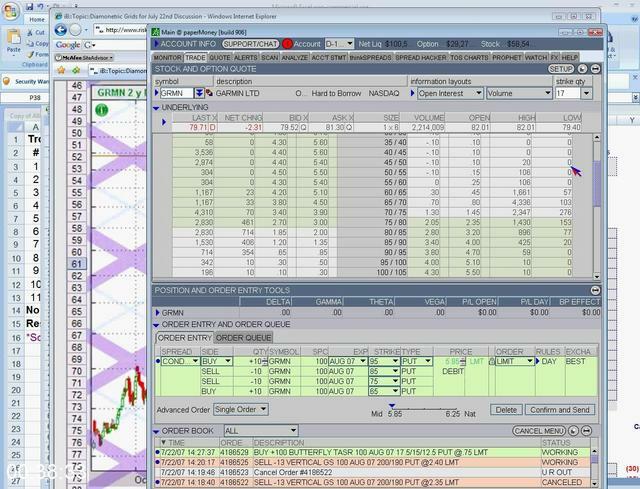 No comments for "Charles Cottle - Options Trading Training - The Blend Dc".